My Security Wall is a rogue antispyware application from the same family of rogues as Security Antivirus and Live PC Care. My Security Wall is installed with the help of trojans that come from fake online malware scanners. When the trojan is installed, it will download and install My Security Wall onto your computer and register it in the Windows registry to run automatically when Windows loads. The same trojan will also drop several files with random names in %UserProfile%\Recent folder (ANTIGEN.drv, ANTIGEN.exe, cid.dll, CLSV.drv, DBOLE.sys, ddv.dll, ddv.sys, energy.tmp, FS.drv, PE.exe, PE.sys, runddlkey.dll, std.exe, tjd.drv). All of these files can`t harm your computer, but My Security Wall will label them as serious computer infections. When the rogue is started, it will perform a scan and report above files as dangerous infections that will not be removed unless you first purchase it. Of course, the scan results is fake, because My Security Wall is unable to detect or remove any infections. So you can safely ignore all that the program displays you. Security Wall to remove all found threats immediately. remove them using My Security Wall. However, all of these alerts and warnings are fake and like scan false results should be ignored! 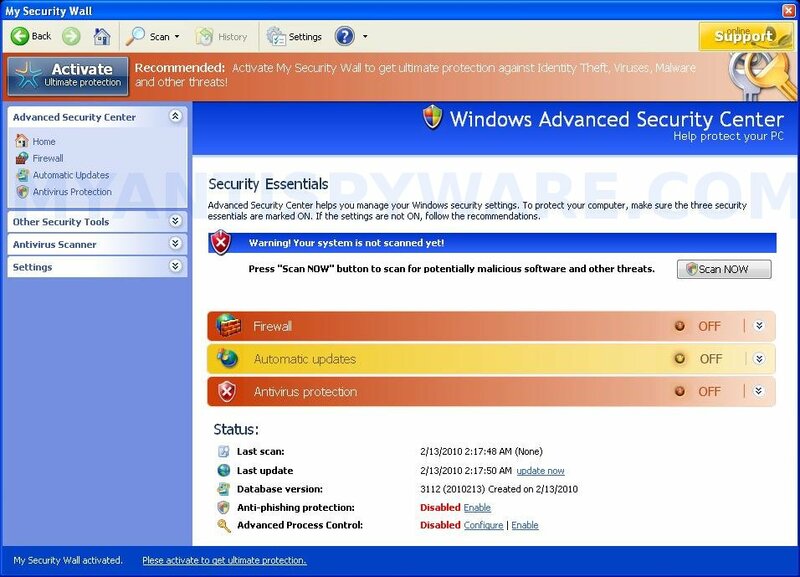 Last but not least, My Security Wall may block Task Manager and legitimate antivirus and antispyware programs (Kaspersky Antivirus, DrWeb, AdAware, McAfee, Norton AV, etc). Also the rogue will add several lines into HOSTS file so that when you open Google, Yahoo or Bing, you will be redirected to a malicious website. As you can see, My Security Wall is a scam which designed with one purpose to scare you into purchasing so-called “full” version of the program. Most important do not purchase it! Please use the removal guide below to remove My Security Wall and any associated malware from your computer for free. Step 1. Remove My Security Wall and any associated malware. Double-click on the icon on your desktop named mbam-setup.exe. This will start the installation of MalwareBytes Anti-malware onto your computer. When the installation begins, keep following the prompts in order to continue with the installation process. Do not make any changes to default settings and when the program has finished installing, make sure a checkmark is placed next to “Update Malwarebytes’ Anti-Malware” and Launch “Malwarebytes’ Anti-Malware”. Then click Finish. MalwareBytes Anti-malware will now automatically start and you will see a message stating that you should update the program before performing a scan. If an update is found, it will download and install the latest version. As MalwareBytes Anti-malware will automatically update itself after the install, you can press the OK button to close that box and you will now be at the main menu. You will see window similar to the one below. Make sure the “Perform quick scan” option is selected and then click on the Scan button to start scanning your computer for My Security Wall infection. This procedure can take some time, so please be patient. When the scan is finished a message box will appear that it has completed scanning successfully. Click OK. Now click “Show Results”. You will see a list of infected items similar as shown below. Note: list of infected items may be different than what is shown in the image below. Make sure all entries have a checkmark at their far left and click “Remove Selected” button to remove My Security Wall. MalwareBytes Anti-malware will now remove all of associated My Security Wall files and registry keys and add them to the programs’ quarantine. When MalwareBytes Anti-malware has finished removing the infection, a log will open in Notepad and you may be prompted to Restart. Step 2. Reset HOSTS file. Run Malwarebytes Anti-malware. Open Tools tab. Under FileASSASSIN label click to Run Tool button. In the open window navigate to C->Windows->System32->Drivers->etc and select HOSTS file. Click Open button. Click YES to confirm. Close Malwarebytes Anti-malware. Click Start, Run. Type notepad and press Enter. Notepad opens. Copy all the text below into Notepad. Save this as HOSTS to your C->Windows->System32->Drivers->etc. (Remember to select Save as file type: All files in Notepad). Close Notepad. Note 2: if you need help with the instructions, then post your questions in our Spyware Removal forum. Note 3: your current antispyware and antivirus software let the infection through ? 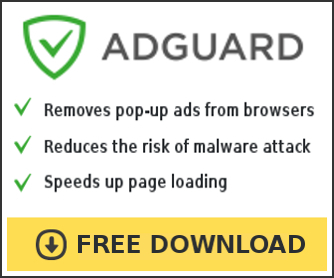 Then you may want to consider purchasing the FULL version of MalwareBytes Anti-malware to protect your computer in the future. Is this legit? Or something made up by the ppl who made the virus? Getting paranoid for searching on 4chan funny pictures lol. Sean, what is it ? Malwarebytes Anti-malware ? Yes, it is legit malware remover. Read comments in the Internet. Thank’s A lot… it’s help me..
yoneiri, open Disk C, then Windows folder, then System32 folder, so on. I have done the scan. Deleted the host files. Went to run-notepad – entered 127.0.0.1 local host saved as all file types in windows system32 drivers etc… Since this I can’t get into the internet. what did I do wrong? Julie, what displays your browser when you trying to open any site ? Thank you for responding. The message is that the site isn’t found and option to diagnose. Which i did and the result was; to check firewall, and also to check http port 80, https port 443 and FTP port 21. When doing a repair connection from the lower right tool bar. the message I get is that unable to repair cant clean ARP cache The strange thing is that my homepage will open which is a site that my business uses and I have full access to it, but nothing else. I have a feeling it has something to do with the deletion of the host files. I had internet up that point. Julie, what is your version of Windows ? I don’t have access to Microsoft Office. I have really messed up somewhere along the line. 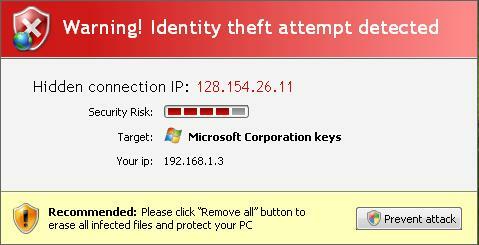 Appreciate any ideas..
Julie, start a new topic in our Spyware removal forum. Didi it and it worked perfectly. Thanks guys.